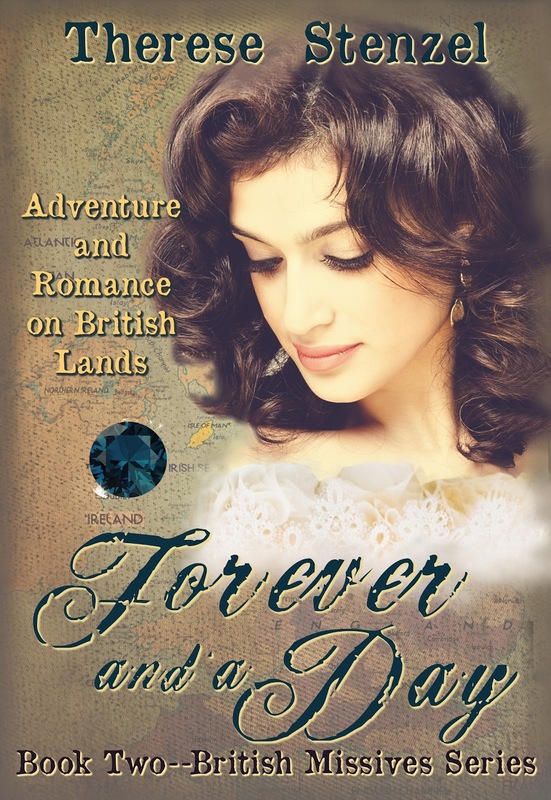 FOREVER AND A DAY is a tale of a impoverished girl who is forced to leave her family to live as a pretend princess in the French royal court to appease the growing unrest among the peasants. 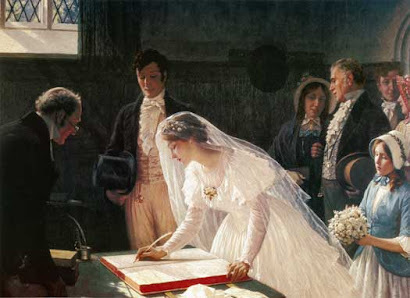 Unfortunately pretending to be royal requires that she accept a betrothal to an English duke. Now living in the Queen’s House (Buckingham Palace) and awaiting her marriage, she clashes with the duke’s secretary, the man who could reveal her true identity. But when his life is at stake, can she learn to wait the Lord to give her the desires of her heart.